I'm sure every FNAF người hâm mộ bởi now completely knows both theories hoặc stories bởi now. And I believe the FNAF theories were both solved and put to rest. However, even though I know both các câu trả lời and possibilities of this, I cant get it off my mind. 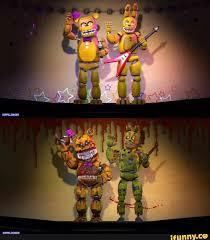 Who is the puppet and Golden Freddy? I understand that many people (like me) know that the puppet was intended to be the first victim of the purple guy, correct? But Scott for SOME reason in FNAF 4 tries to make the "Bite of 87" kid seem like the puppet. Did I miss something? 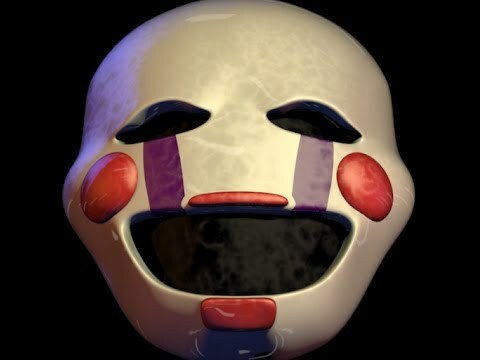 Why would the '87' kid be the puppet, when he was not murdered bởi the purple guy and was killed it the mouth of GOLDEN FREDDY? Yes he's crying, has a striped áo sơ mi and is kneeling the same way as the puppet. But why would he want to take revenge on someone who did nothing to him? And before he was crushed bởi Golden Freddy, a kid at a quán ăn was murder way before "87". I just need some closure on this tiny topic. 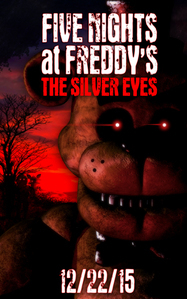 If bạn want some closure read "Five night's at Freddys: The silver eyes" Its not súng thần công, pháo to the games but it techically awnsers one of your các câu hỏi and that is "Who is Golden Freddy".